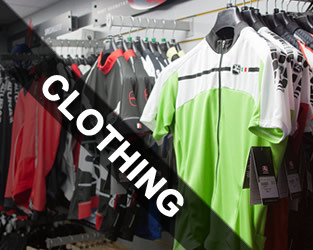 Check out what’s happening in the La Motte Street shop, find out the latest about Team Mark Pickford and general goings on within the cycling community in Jersey. 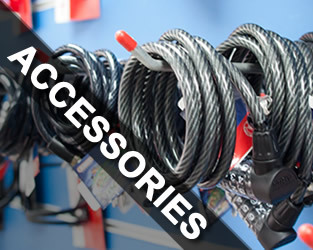 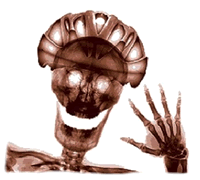 Stay safe on your bike with our range of bicycle helmets for heads of all shapes and sizes! 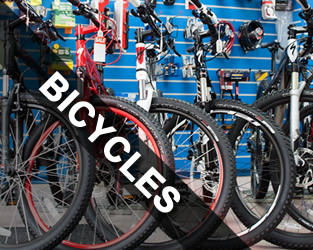 Copyright © 2011 Mark Pickford's Cycle Shop | Small business web design by Blue Llama Jersey.